Sony wants you to have your best summer yet with its Rec and Play promo, which brings big discounts to its must-have cameras and audio products. 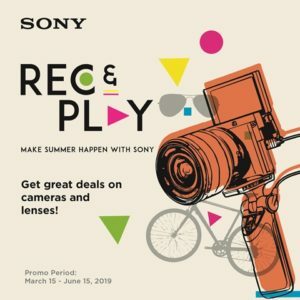 From March 15 to June 15, 2019, you can score up to P30,000 price slash on select cameras and up to 15% discount on headphones and personal audio products in all Sony Centers and Sony Authorized Dealers . Receive up to 15% discount on select Sony headphones and portable speakers. The promo includes the Extra Bass line, noise canceling in-ear products like the WF-SP700N or try the WH-1000XM3, the SRS-XB Bluetooth speakers series, and the MDR- XB510AS washable in-ear headphones among others. Make the best summer happen this 2019! 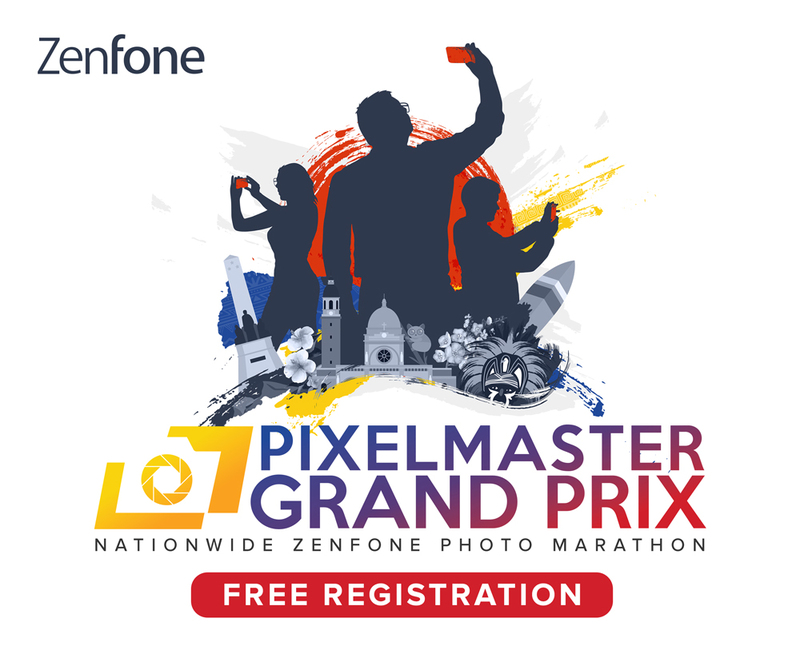 Check out these amazing deals and discounts Sony’s REC and Play promo here.